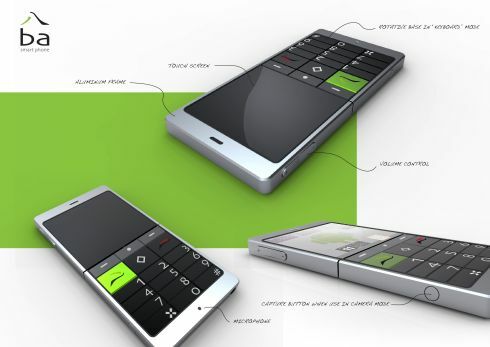 Maleville Sébastien recently detailed the BA Smartphone concept, a pretty innovative idea that can be seen in the images below. 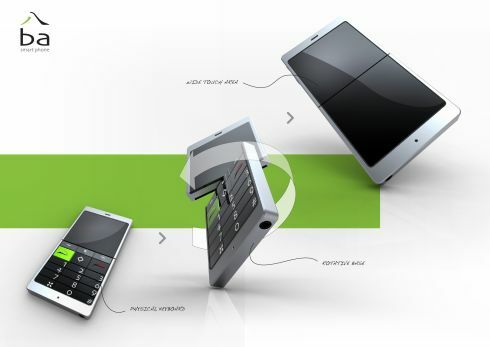 This is a rotating phone with a physical keyboard and touch display. The BA name comes from the number eight in Chinese, that is the symbol of full versatility , both horizontally and vertically. 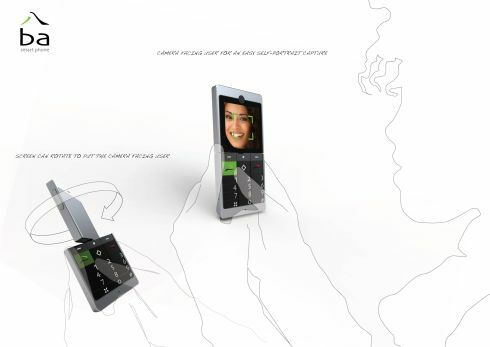 The handset is made of aluminum and its structure is divided into two equal parts. The top part includes a touchscreen display, while the bottom part includes a physical keyboard with pretty big and comfy keys. They’ll come in handy for elderly users and folks who want to avoid mistyping. If you flip the keyboard on the other side, you can access a wide touch area, allowing you to take full advantage of the full touch applications and very cool games. 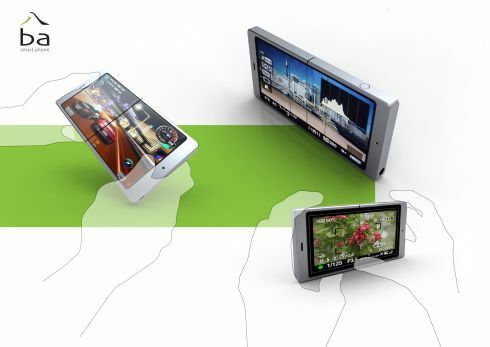 There’s a camera button on the frame of the phone, so you can hold the device like a traditional camera and take pics. What do you think?